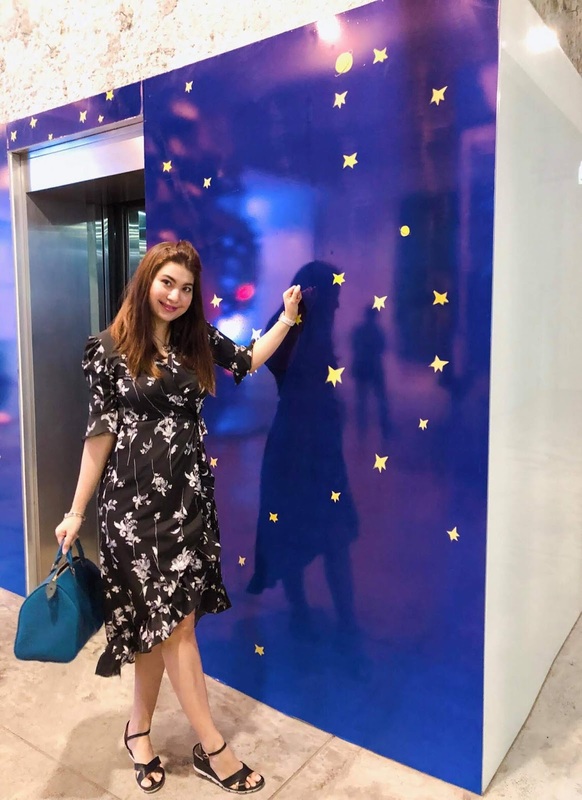 Vivo's smartphone camera keeps on getting better with each launch and there is no stopping them when it comes to providing consumers with topnotch and high-technology means of self-expression. With its recent launch of the latest X21, no one can stop you now from creating flawless and vivid shots whether in low-light or backlight situations given with its set of impressive camera specs. It will give you only the best feed-worthy shots taken any time of the day, anywhere. Vivo is best known for their selfie-centric phone cameras and with each of their product, the smartphone leader never fails. With its future-forward X21, it has become popular not only for its industry-first in-display fingerprint sensor but also for its AI Face Beauty-enabled dual rear and selfie camera which boasts of dual pixel sensors. The X21 is chic and contemporary in its matte black color. 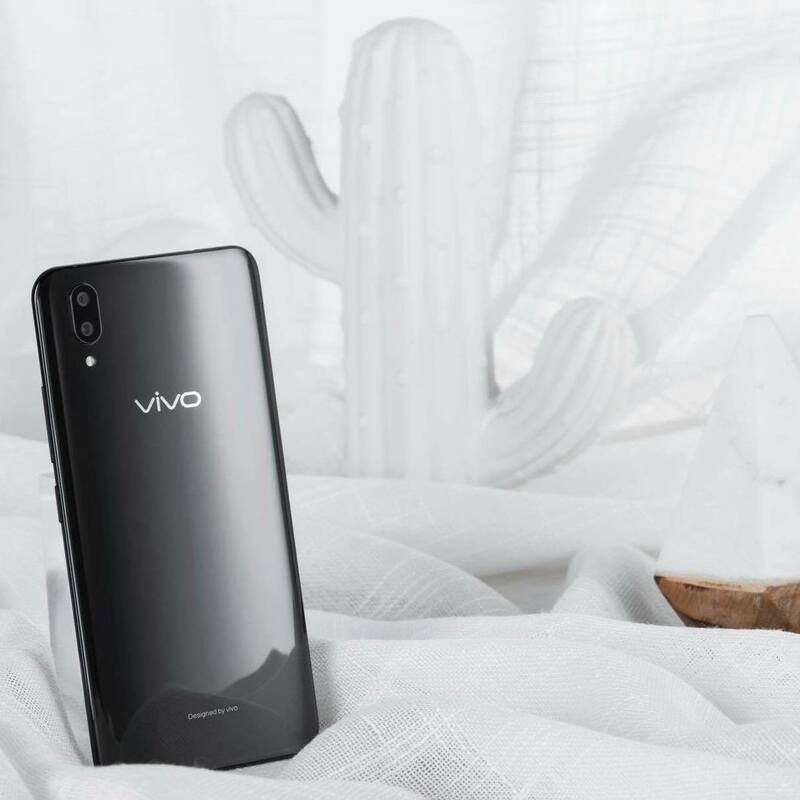 With Vivo X21’s 6.28-inch FullView Display, selfie fans will benefit from this ample phone display as it could improve the overall composition of every photograph taken, with enhanced clarity and definition. Take photos of your favorite meal and even its delicious colors will reveal itself appetizing; or show off your chosen outfit for the day and the textures come alive because of the photo’s clearness in detail. Tired of capturing very dark and blurred night-time photos of evening celebrations and night-outs? This X21 technology solves this low-light situation obstacle for all photo enthusiasts. Rely on your X21 to give you perfect photos. 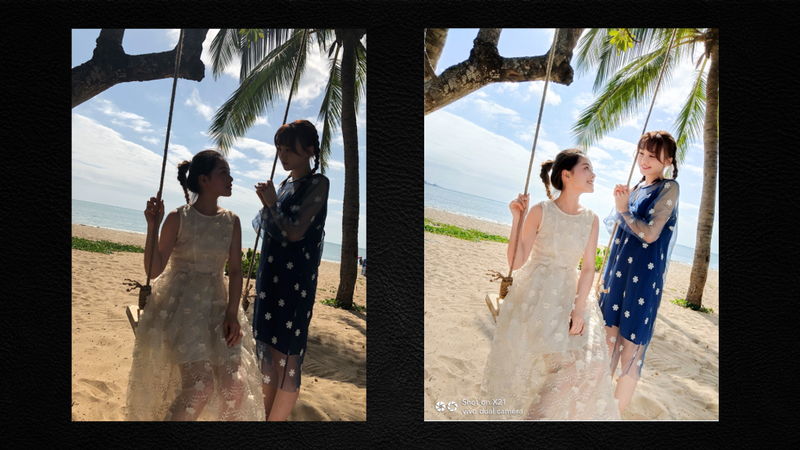 The Vivo X21’s AI HDR, an upgrade of the regular HDR, merges more frames to resolve the problems presented by contrasting strong dark and light tones in a photo.